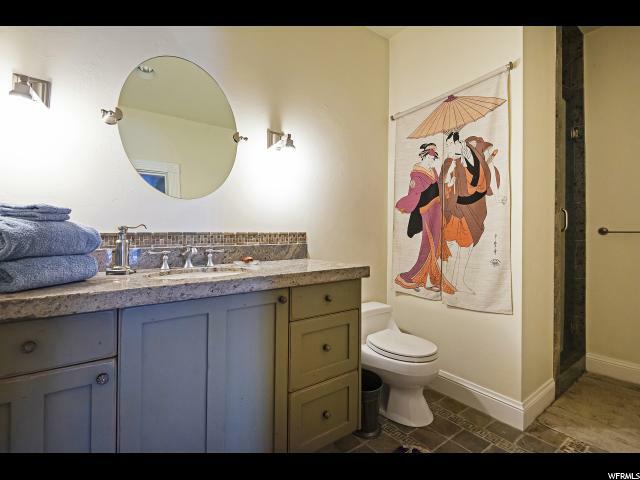 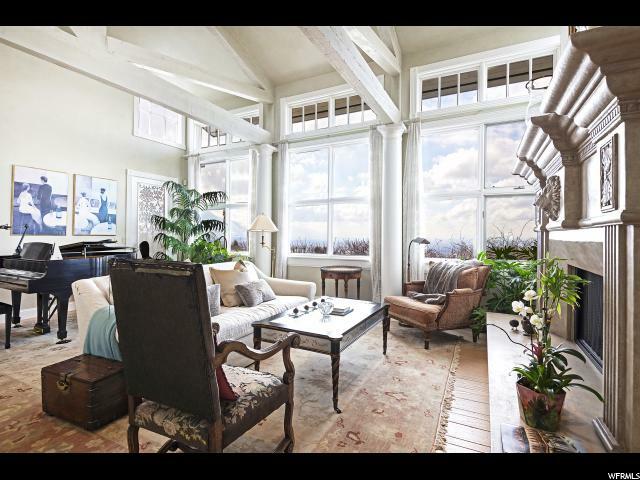 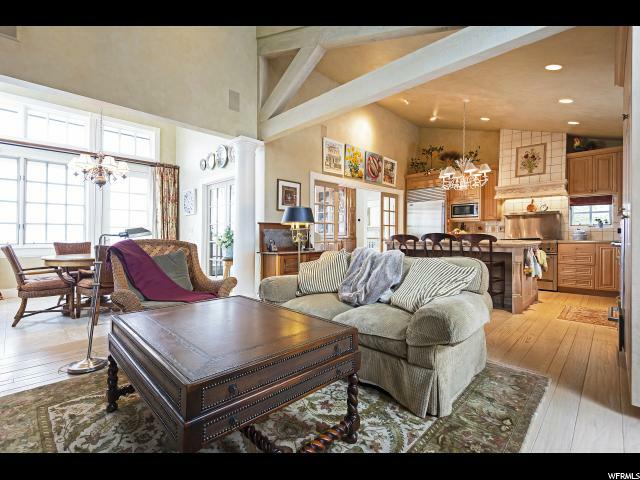 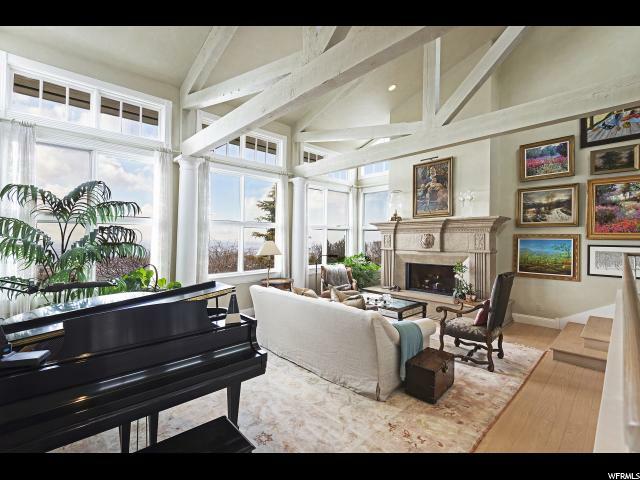 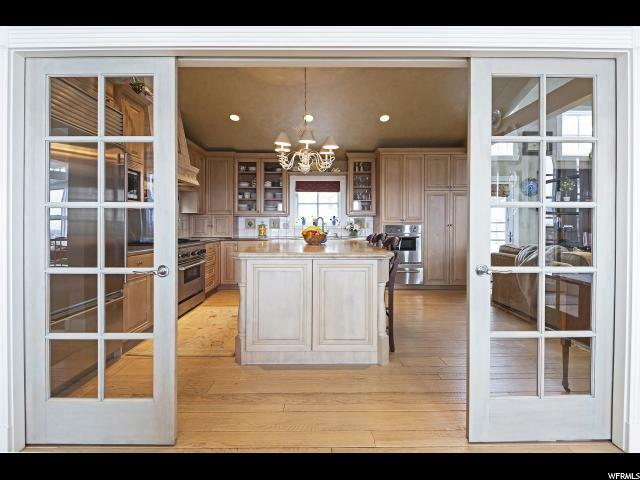 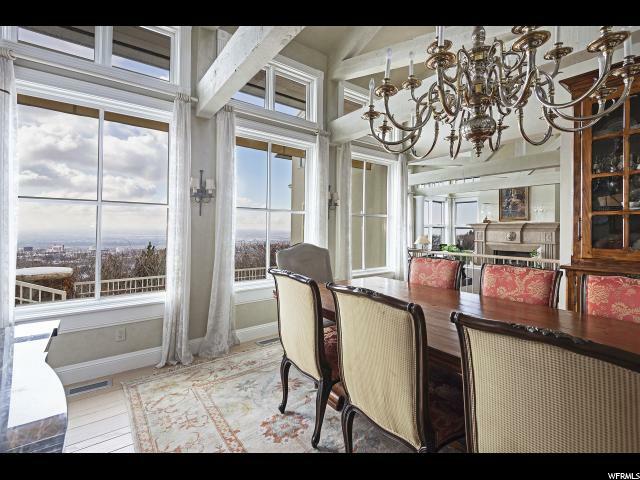 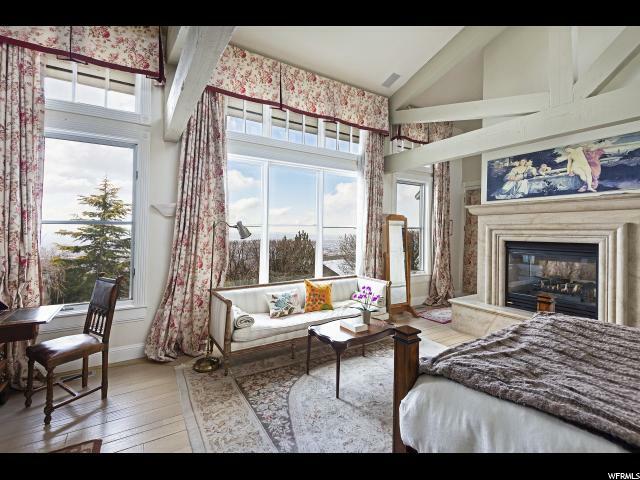 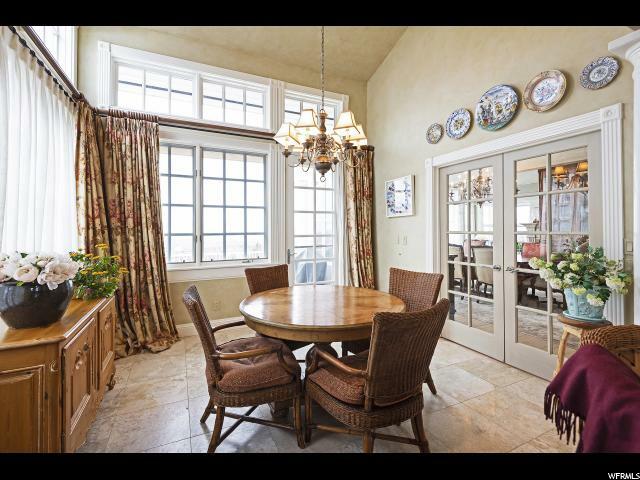 *New Price* Views, views, views of the City and entire Wasatch mountain range. 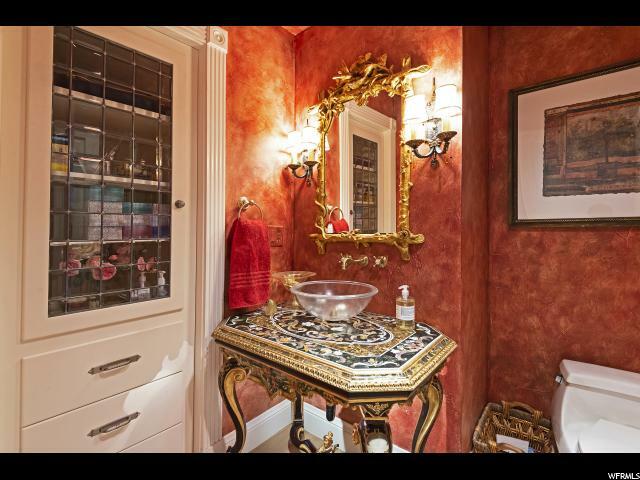 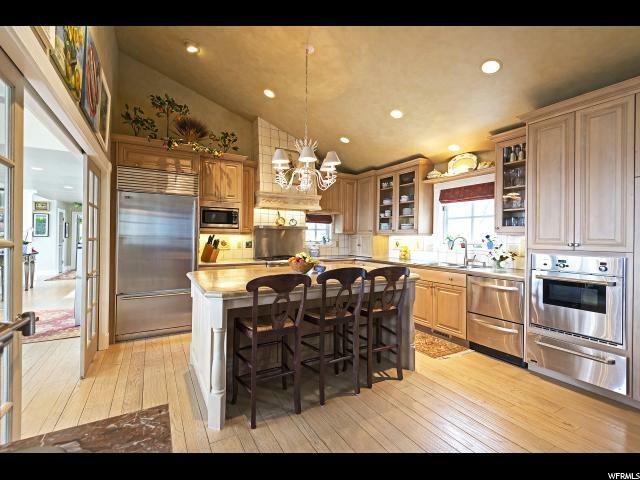 This magnificent custom home is totally high-end throughout and professionally landscaped with a park-like yard. 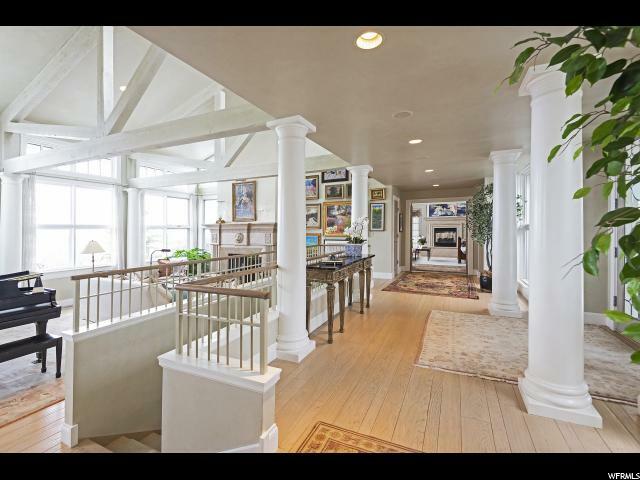 The home features massive windows, soaring vaults and tons of natural light. 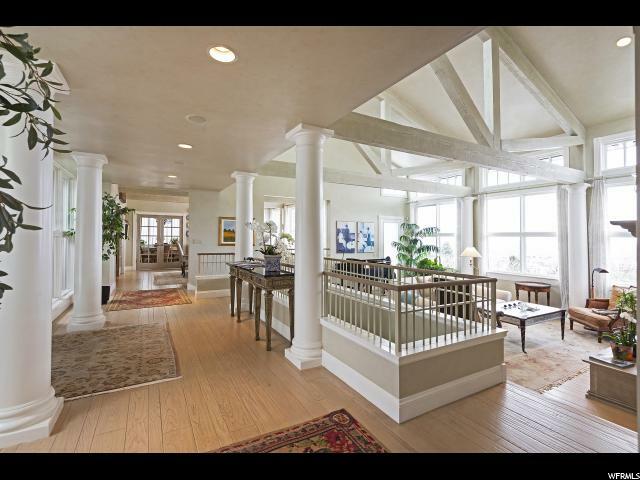 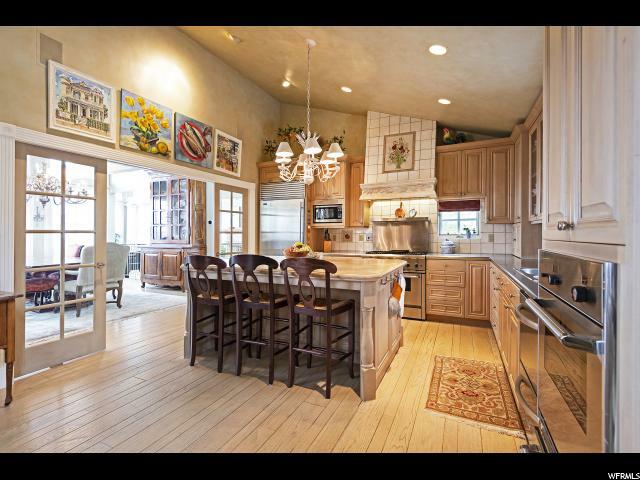 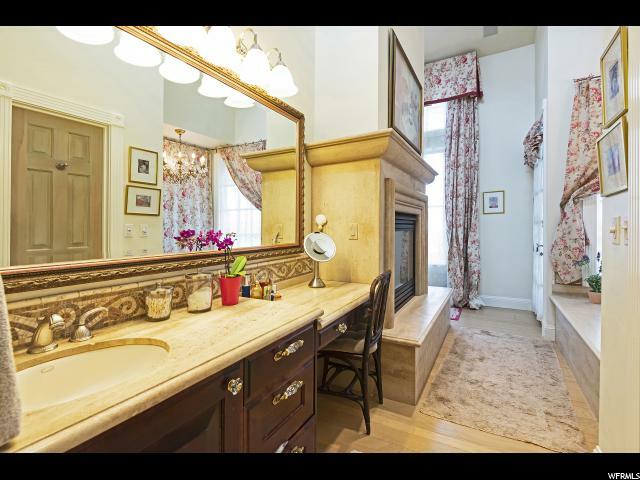 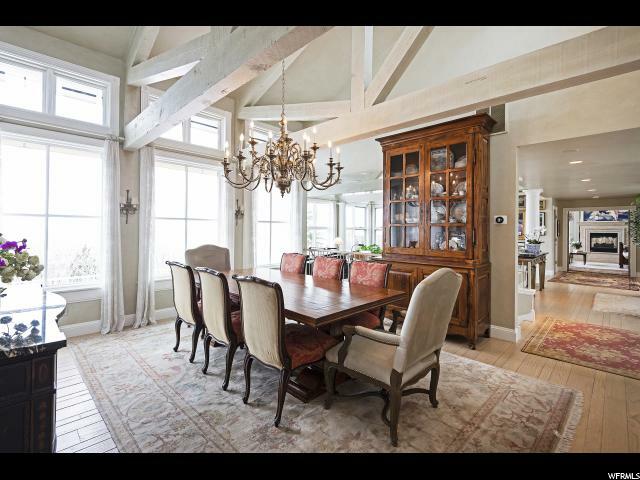 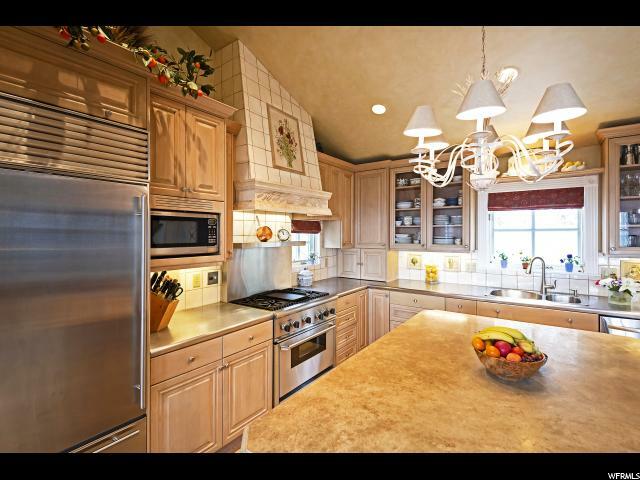 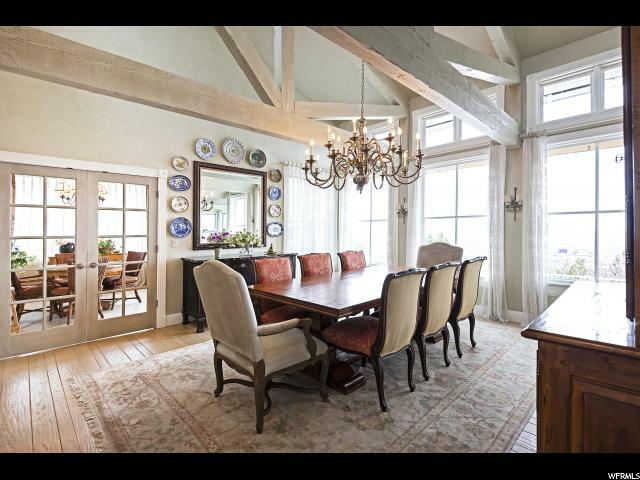 Located in one of Salt Lake's finest luxury gated communities surrounded by multi-million dollar homes. 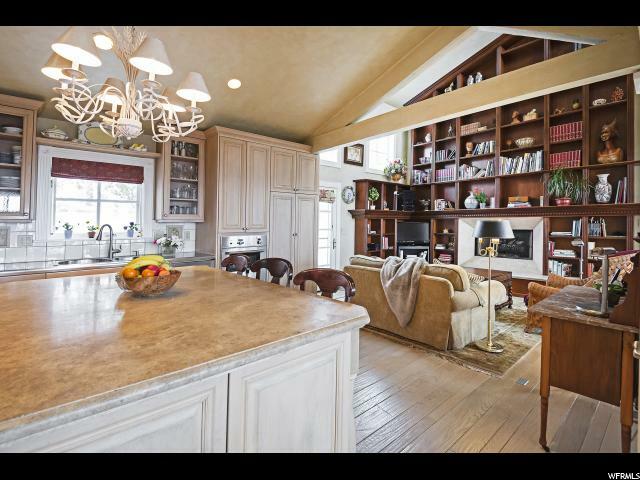 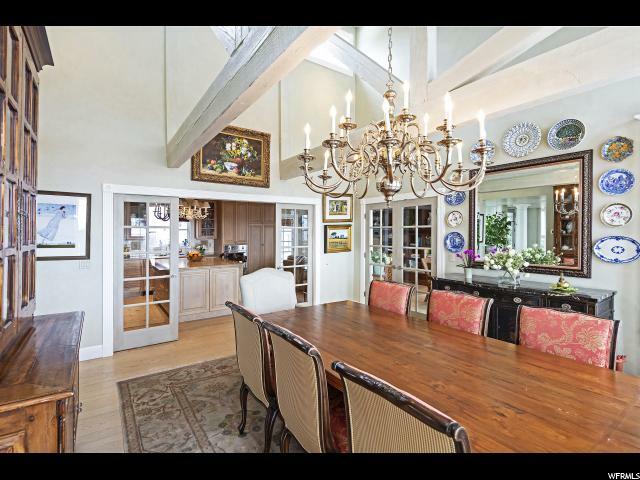 Chef's kitchen is highlighted with a two-story gorgeous built-in library that opens to a warm and cozy family room and a very impressive formal dining room. 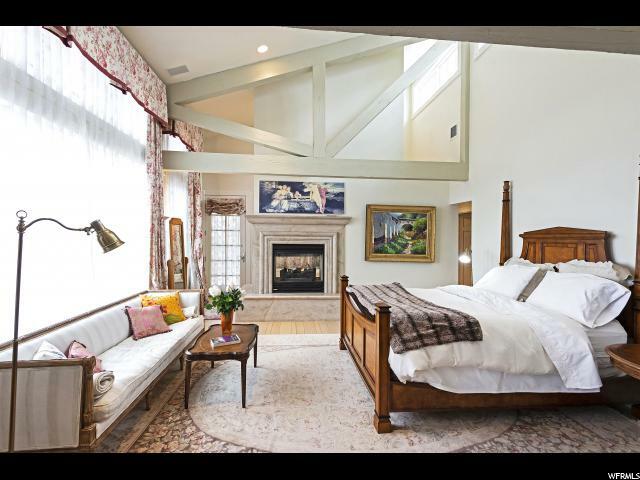 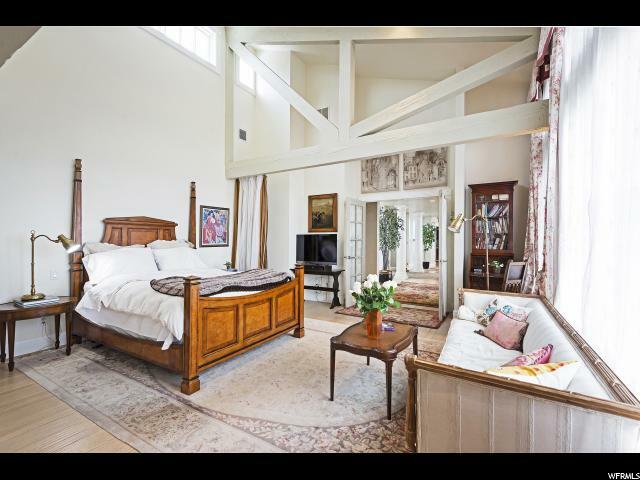 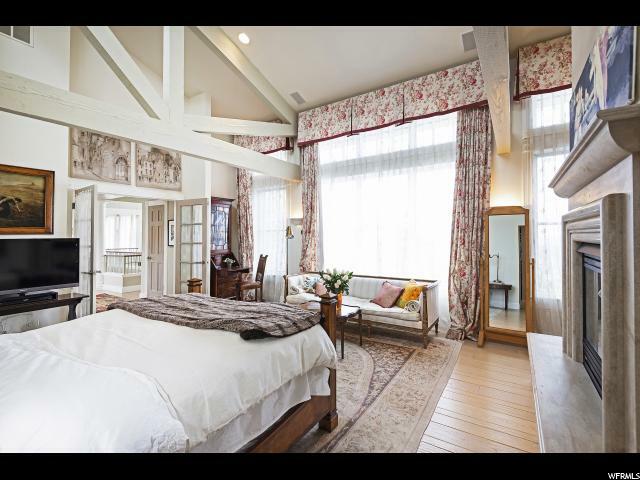 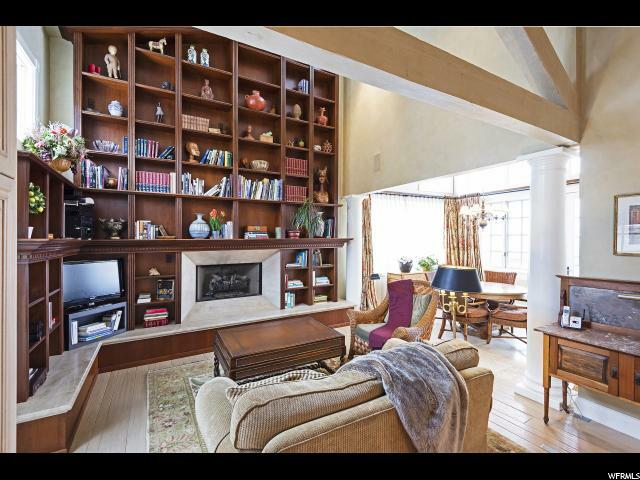 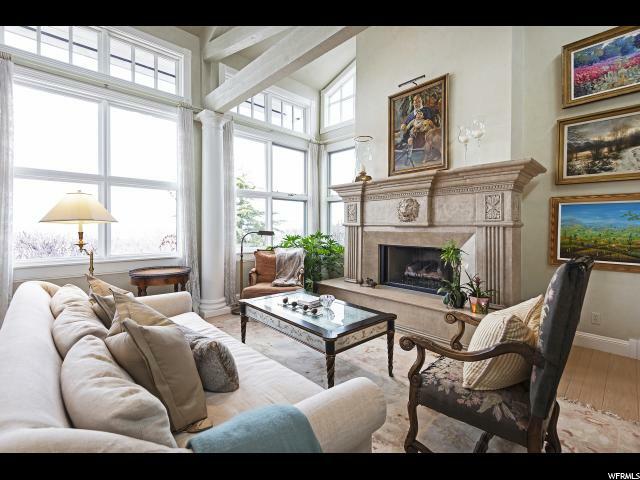 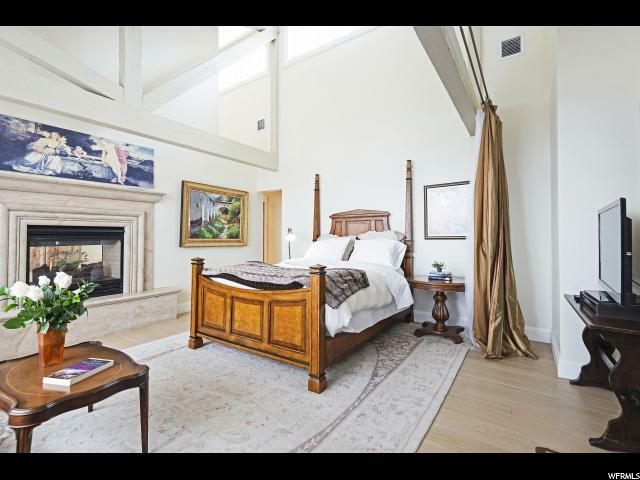 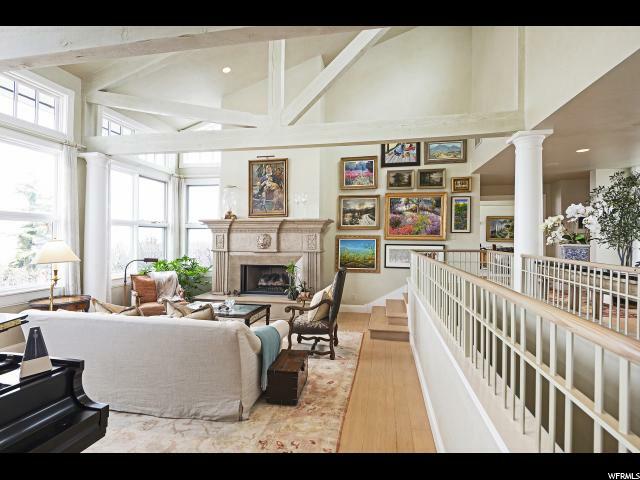 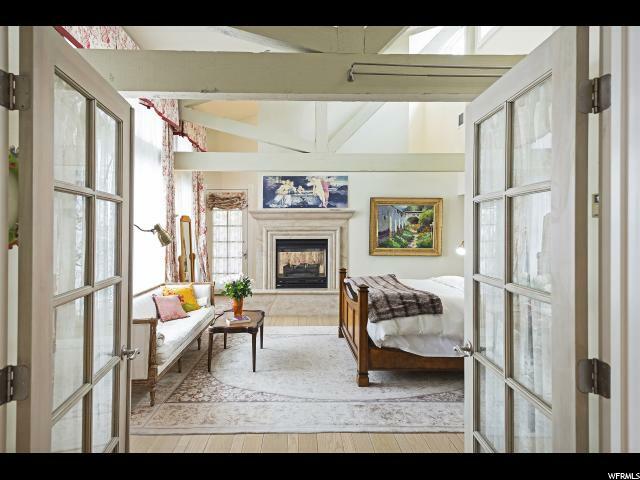 Main floor master retreat boasts a double sided fireplace and continues with impressive architectural details throughout. 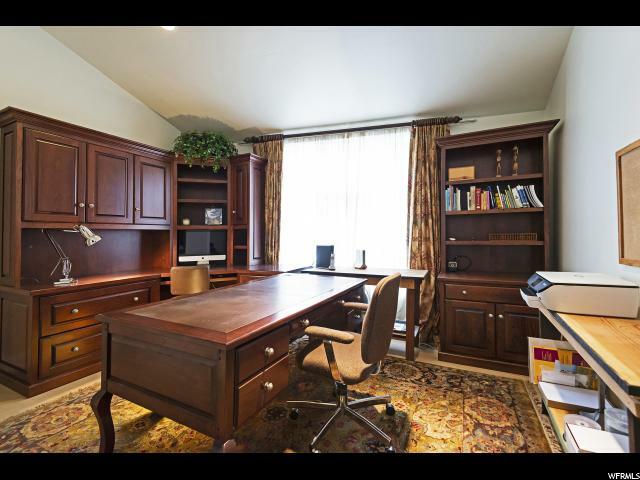 The office would make for a lovely second main floor bedroom and half bath and is already plumbed for an additional shower. 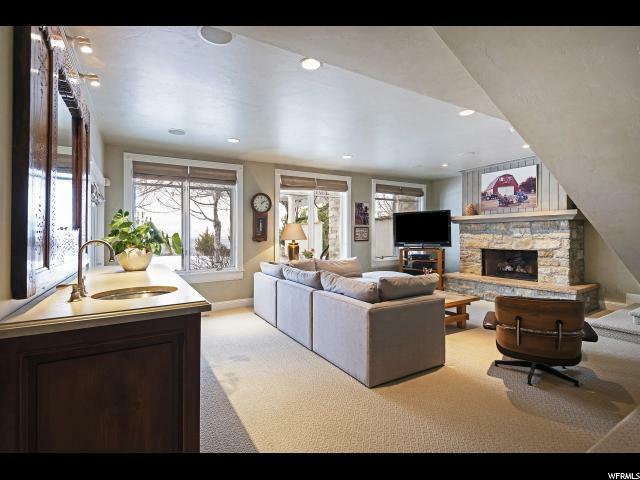 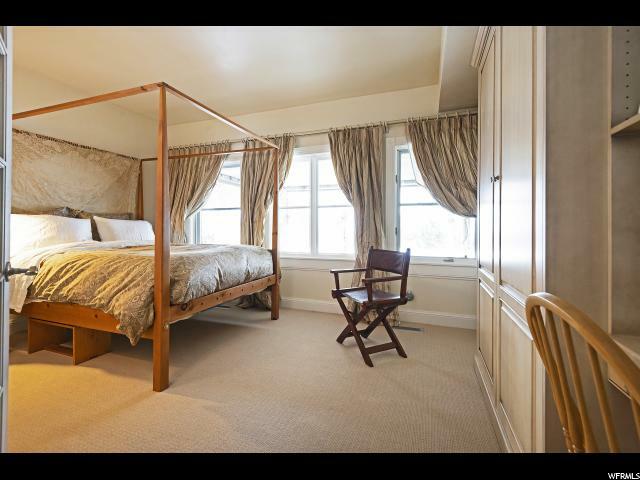 The lower level is timeless and bright with large windows, family room and 2 bedroom suites. 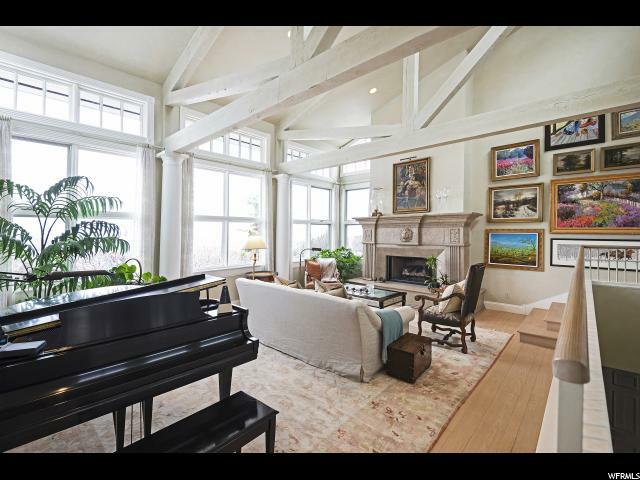 The unique entry and double artistic glass windows bring a peaceful and serene setting from the gorgeous garden outside to inside. 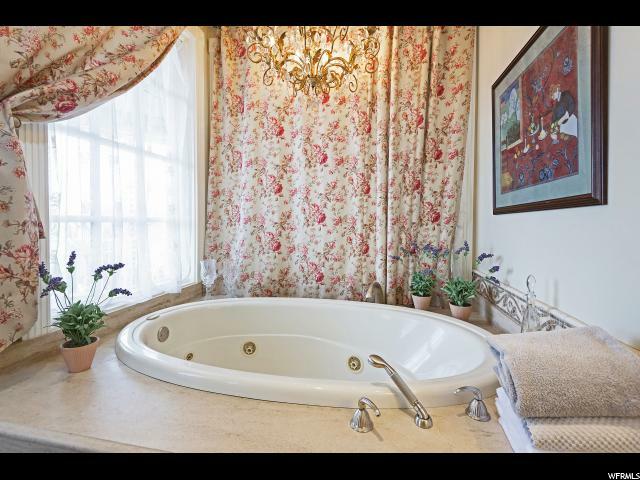 The stone tiled deck if perfect for your outdoor enjoyment. 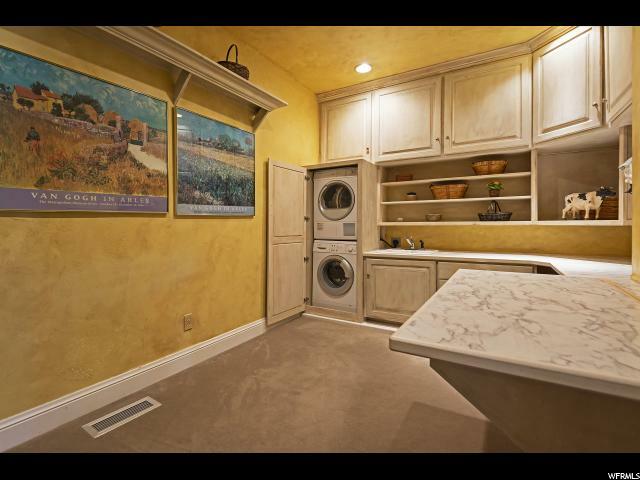 All this with a 3 car garage, shop area and flat driveway. 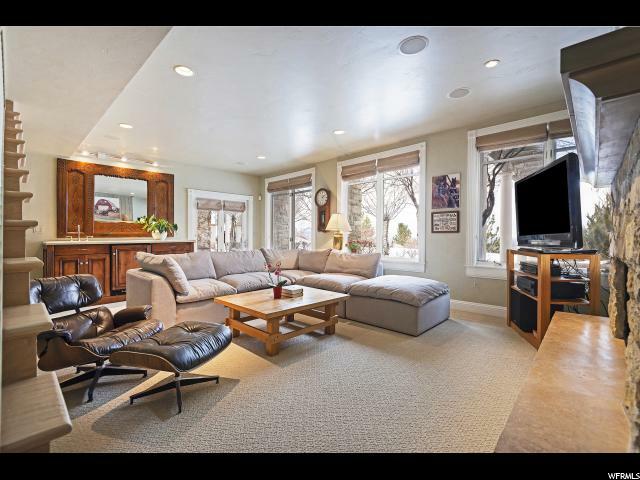 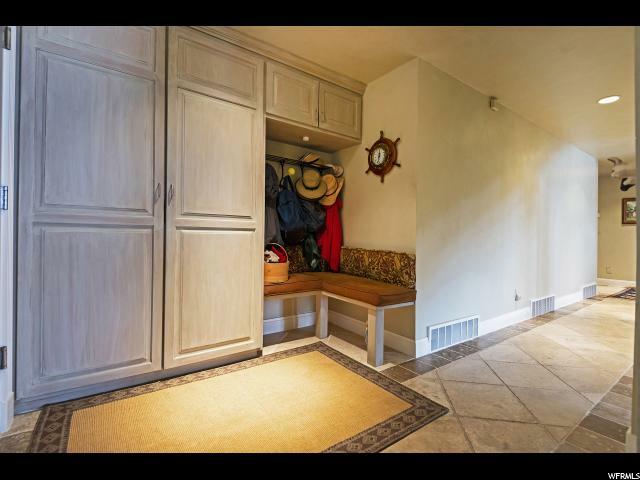 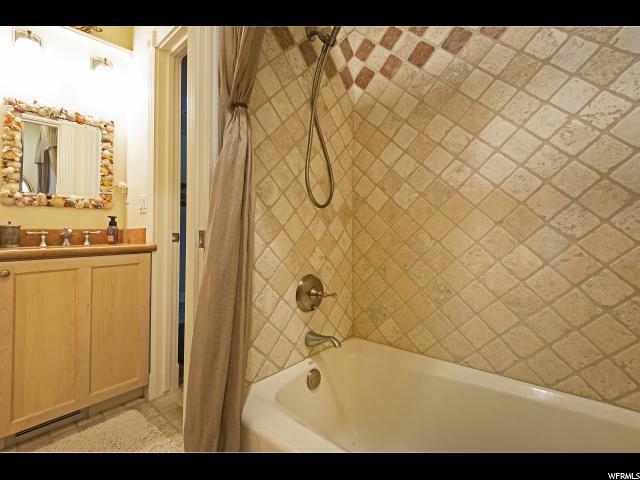 I would like more information regarding the property at 1622 E CONNECTICUT DR, Salt Lake City UT 84103 - (MLS #1582166).